More than 1,000 cryptocurrency startups worldwide have raised over $10 billion over the last two years. 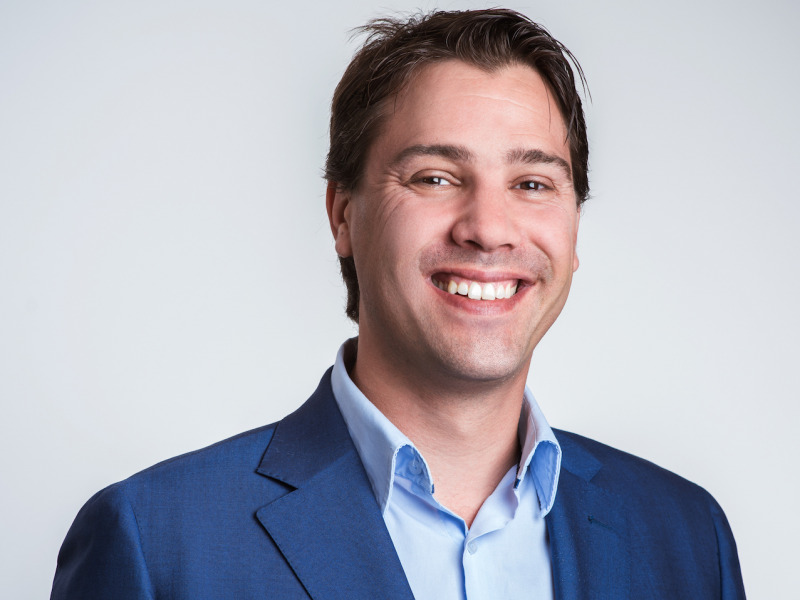 Yoni Assia, the CEO of eToro, told BI this week: “95% are going to end as nothing because that’s startup funding.” Many others in the industry agree. But those that do survive have the potential to be huge. Investing in crypto now is “as good as an investment in the internet 10 years ago,” Assia said. LONDON – Cryptocurrency startups around the world have raised billions of dollars over the last 18 months to build software companies that they hope will rewrite the rules of everything from voting to stock trading. But even many cryptocurrency advocates expect the majority of projects to fail. “Ninety five percent are going to end as nothing because that’s startup funding,” Yoni Assia, the CEO of eToro, a social trading platform that supports a range of cryptocurrencies, told Business Insider this week. 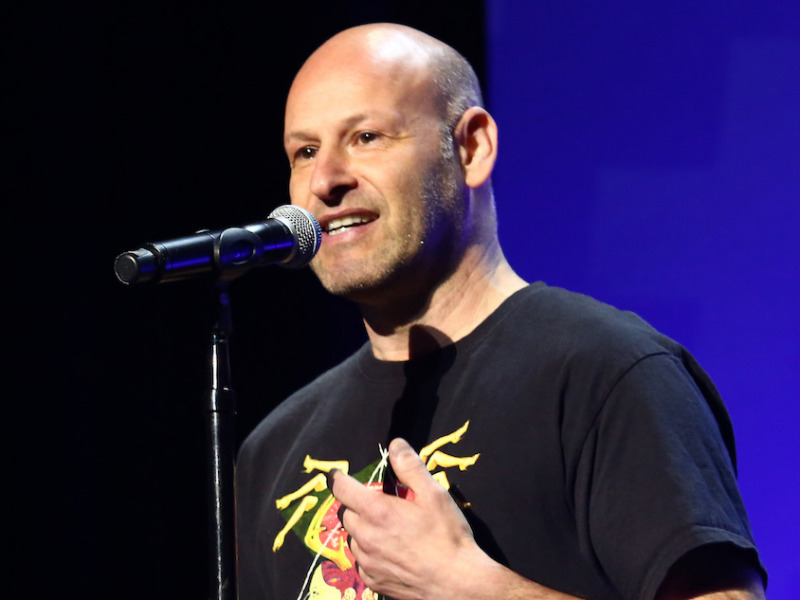 His comments mirror those of Joseph Lubin, the cofounder of cryptocurrency ethereum, who this week compared the crypto boom to the dotcom bubble of the late 1990s that ended in a spectacular bust in the early 2000s. Dominik Schiener, the creator of cryptocurrency IOTA, told BI earlier this year he expects less than 10 of the more than 1,400 crypto projects that have sprung up over the last two years to survive and Danny Masters, a former JPMorgan trader turned crypto investor told BI that just 5% of projects are worth backing. All four are far from crypto sceptics, though. They believe that those projects that do survive will transform the world and make huge amounts of money for those who back them. Huge amounts of capital have been invested into new cryptocurrency businesses over the last 18 months, largely through so-called initial coin offerings (ICOs). This is where startups issue their own cryptocurrencies, structured similarly to bitcoin, in exchange for money to fund their projects. Over $9 billion has been raised through ICOs since the start of the year, according to consultancy Autonomous NEXT. As with any investment, there are risks – high risks, in the case of ICOs. The sector is largely unregulated around the world and has already grappled with a fraud problem. Over time many projects are likely to fail, just as the majority of VC-funded startups do. Still, crypto enthusiasts expect the companies that do survive to create huge amounts of value thanks to what they see as the transformative potential of blockchain, the technology that underpins cryptocurrencies. Crypto bulls believe blockchain technology – a public, immutable ledger that can be edited by multiple, permissioned parties – has the potential to remake society by offering the promise of programmable assets. Imagine if your pound coin or stock certificate could automatically transfer itself to another owner once the counterparty in a contract completes their side of the bargain. Or, imagine your medical records could be held in a public database that travels across borders with you as easily as a passport. Or, picture voter ID embedded on a blockchain database and accessible only by you, potentially eradicating voter fraud. 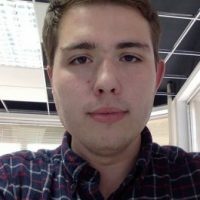 These are all the types of projects floated by blockchain advocates. Lubin made a similar analogy at MoneyConf, comparing the cryptocurrency boom to the “creative destruction” of the dotcom bubble. While many projects failed, they paved the way for the successful internet businesses that came after. Some – such as Google and Amazon – also rode out the dotcom boom and bust. 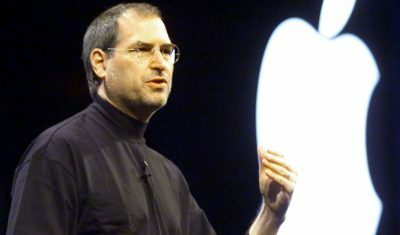 Much of this success would have been hard to foresee in 2000 – who would have predicted that a search engine would end up pioneering self-driving cars and exploring new areas of medicine? Likewise, the exact topography of a crypto future is hard to pinpoint but it’s the direction of travel that matters.